As part of their official visit to take part in the Belt and Road Forum on International Cooperation, Chile’s minister of foreign relations, Heraldo Muñoz, and President Michelle Bachelet met with Chinese officials (link in Spanish) to formalize different agreements. 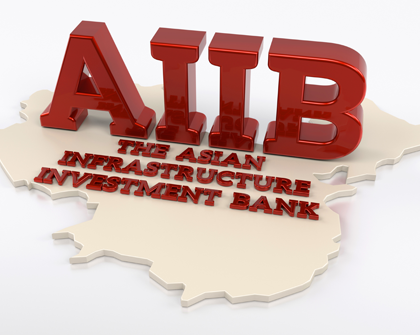 The Chilean delegation was then received by the president of the Asian Infrastructure Investment Bank (AIIB), Jin Liqun, to officially announce Chile’s entry into this financial organization. “We are very happy to have been accepted as members and, of course, we must now do our part as a government to ratify full membership,” Ms. Bachelet added. Other agreements signed during the visit to China related to the Antarctic, agricultural cooperation, freight shipments, the capital market, research, and technology, among others.